Grand Prize: A Eastman Grand Auditorium Guitar worth $1,899.00. Submit your entry today to qualify. 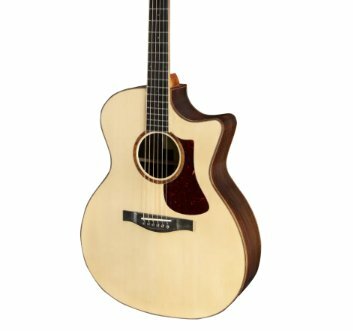 The AC722CE features a solid Engelmann Spruce top and solid Rosewood back/sides giving this guitar a tight full bodied sound. To the last detail this guitar sounds, feels, and looks like a real player’s instrument.